In joining our causes of equipping effective leaders, Blanchard® New Zealand and The Adecco Group New Zealand, the world’s leading HR solutions partner, are delighted to announce their business affiliation covering New Zealand and the Pacific Islands. 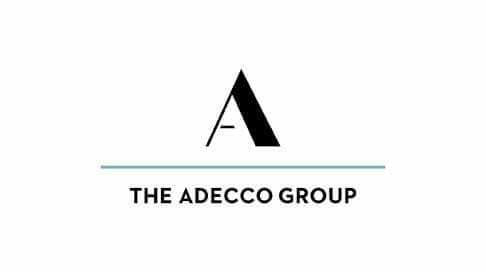 With Adecco joining Blanchard® New Zealand as an Authorised Consulting Affiliate we are ideally positioned to fulfil client needs across all sectors in our regional community, and in collaboration with our respective global partners, across the world! As your professional services provider, we at Blanchard® and Adecco, will partner with you to help build leadership skills to increase employee engagement, retain top talent, and increase productivity and performance. Our depth and breadth of leadership consulting capability covers all industrial, commercial, and public sectors, and Blanchard® are an approved ‘All-of-Government’ provider. In essence, we are dedicated to providing you with only the best and most reliable services and solutions based on topical research, thought leadership, and award-winning content.